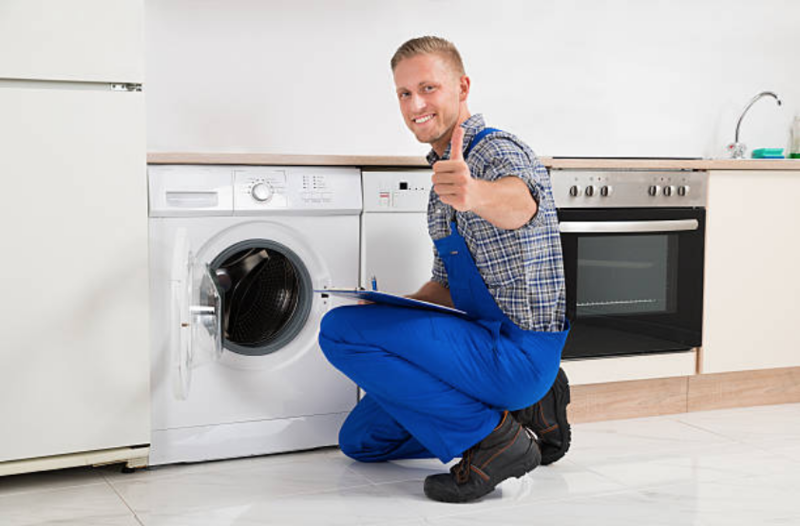 As the name of our company suggests, we do offer repair services to the entire appliance that are found around your home. It does not matter the year you bought your appliance nor does the make and model matter to us all we do, is to make sure that your appliance is back up and working properly. We do offer repair services to a vast range off brand appliances ranging from the Wolf brand to the Jenn-Air brand. We will, however, need to know your brand before coming for the repairs. If you need a brand that you can depend a lot on, it is the sub-zero brand. This type of brand mainly makes refrigerators. They come along with unique features and styles. They are also expensive and their prices range from $7500. 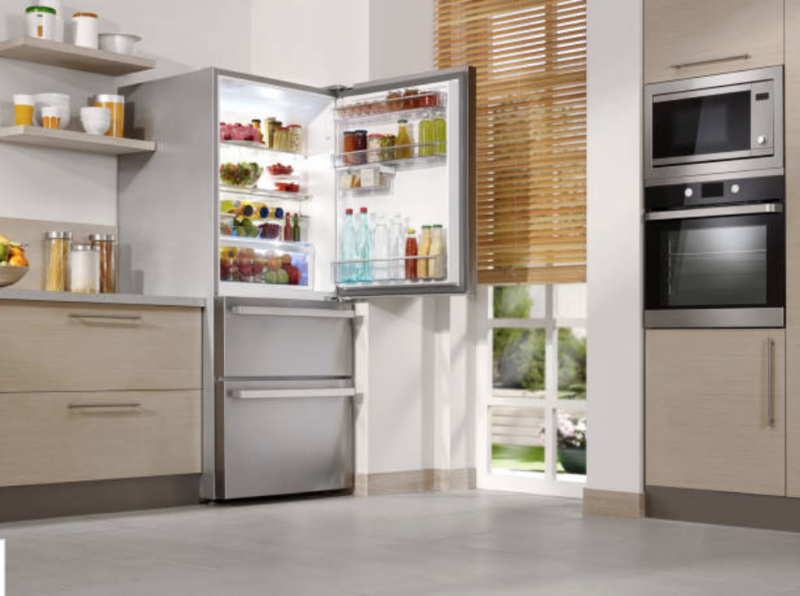 This brand is also made from French door styles that make them unique among the popular fridge brands. This kind of brand is mainly known for making kitchen appliances. Nevertheless, it is also used in making washing machines and dryers. They are of high quality and for a person that is interested in appliances that saves a lot of energy and need very minimal repairs, they can rely on this type of brand and they will enjoy their long-lasting services.